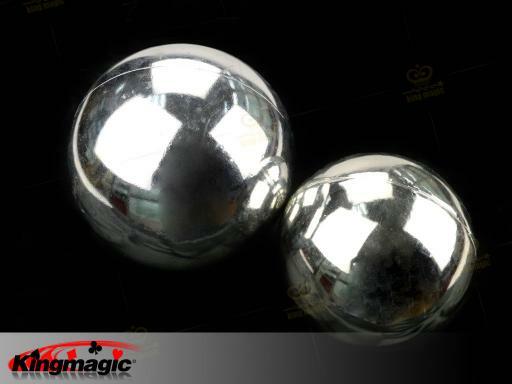 light volley ball (floating ball): The classic stage magic floating ball.Necro balls called, the name though a bit of terror, but the feeling of really playing up a little people tremble with fear! 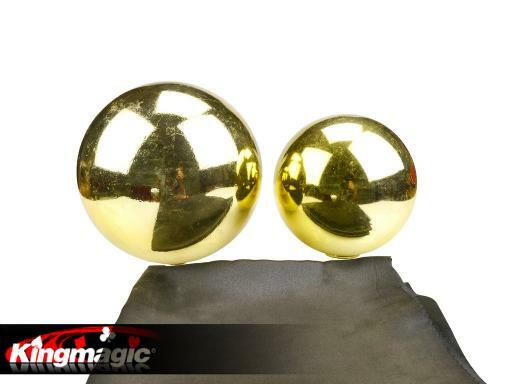 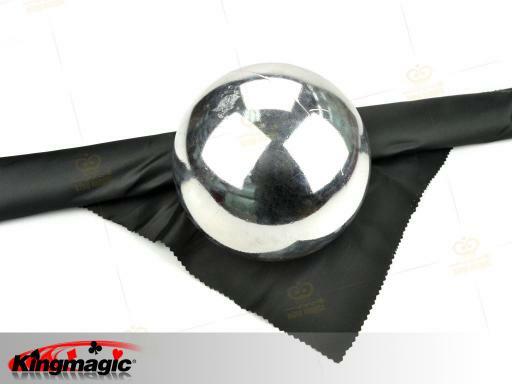 A shiny silver ball as if to life, free from control of your control but you can also suspended in the silk, you want to wrap it, it is desperately lacking in Bristol trying to break free ... ... - results must best stage magic! 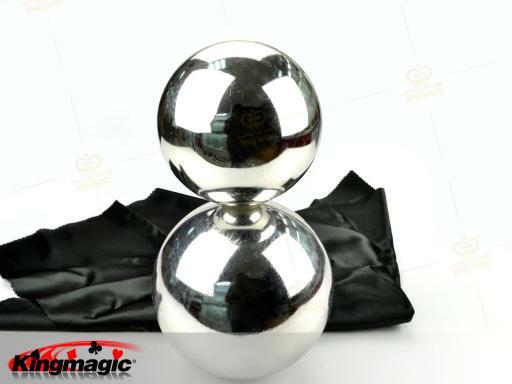 a metal ball, you can slowly float up in the hands can also be suspended in the thick towel on. 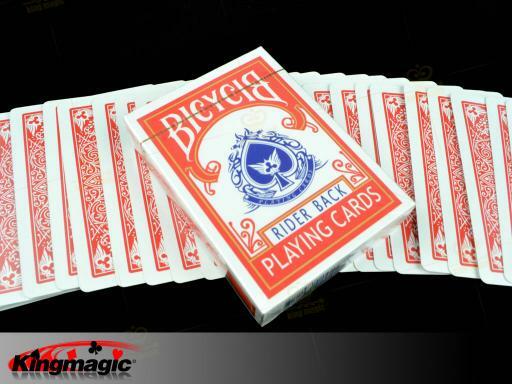 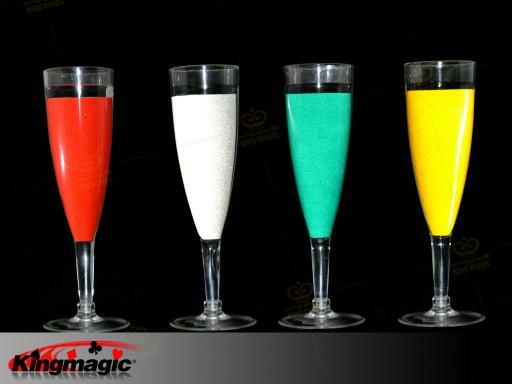 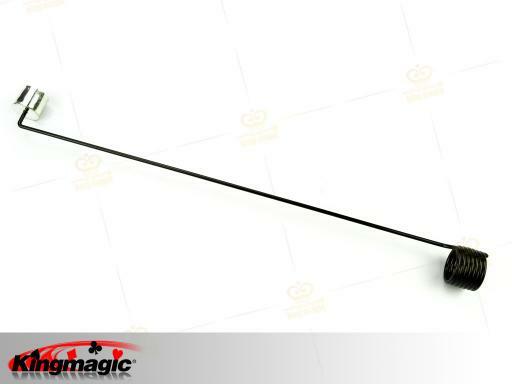 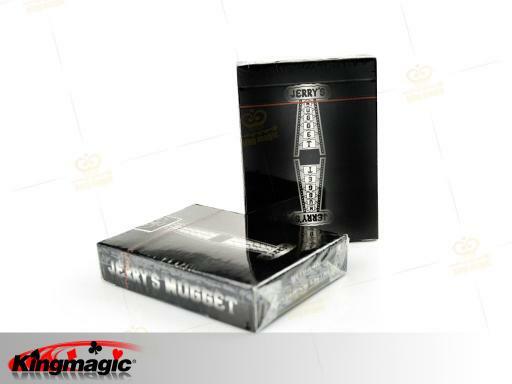 Magical effect, simple operation, an essential stage magic.